We think the easiest way to tell you what we do is to show you what we do. 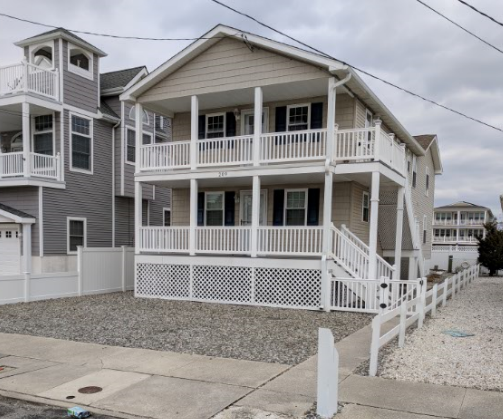 Serving the Atlantic and Cape May Counties of New Jersey, we've done installations from Hamilton Township to the Jersey Shore. 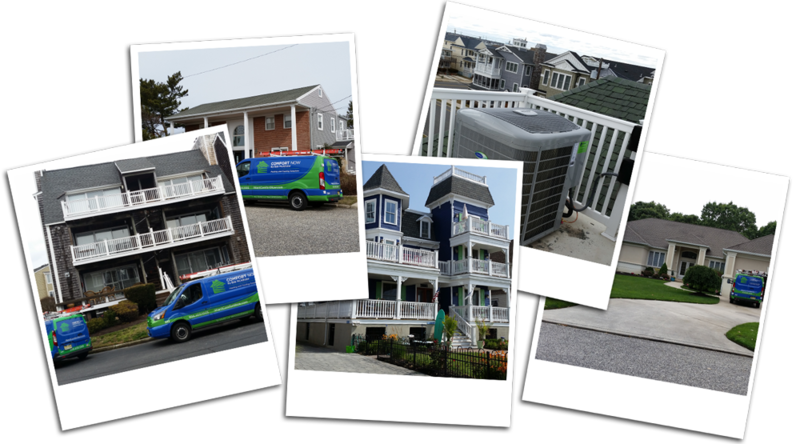 Zoom in on your town and click to find ductless installations we've done for your family, friends and neighbors! 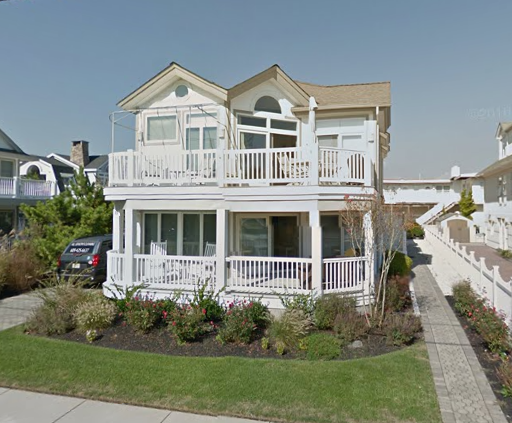 From Tudors to Colonials to split-level homes and more, we've installed heating and air conditioning in all types of single family homes, condos, shore homes and apartments in and around the Atlantic and Cape May County area. Having your heat fail in the cold of winter can be a terrible situation. You are shivering in your home, wearing a jacket and draped in blankets, not even wanting to take a shower because of how cold it's going to be when you get out! 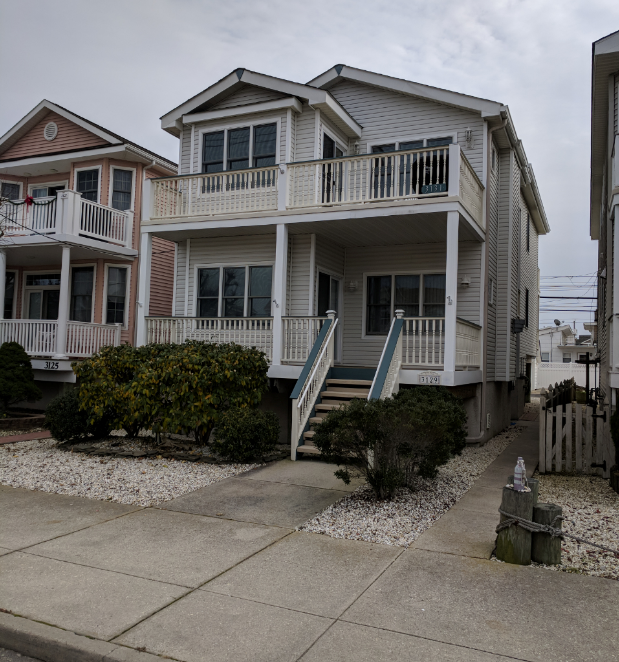 Fortunately for this Ocean City duplex owner, we were able to get out to their home quickly when the heat shut off suddenly. 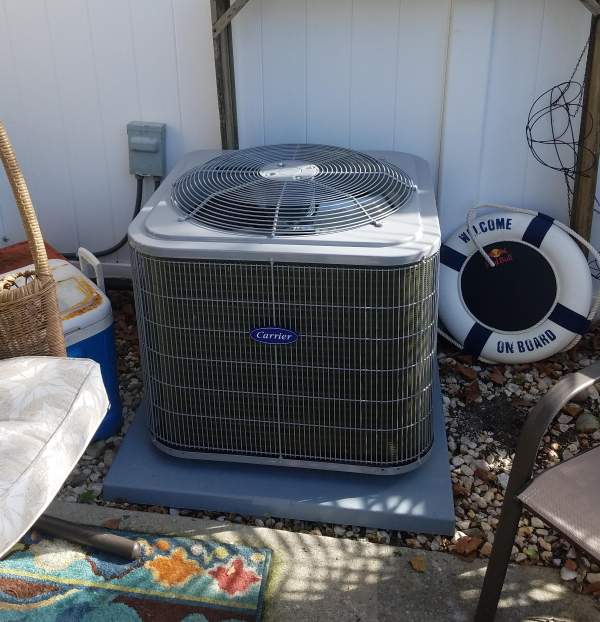 Problem: An old York system that was no longer cooling in the summer, inefficient and costing her a fortune in electricity bills. 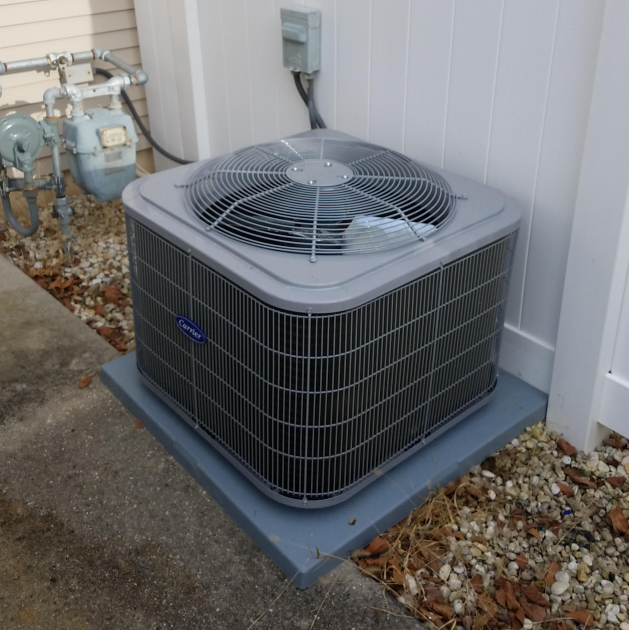 Problem: Inspector came out to this new homeowner's property only to tell them they needed a new HVAC system and hot water heater. 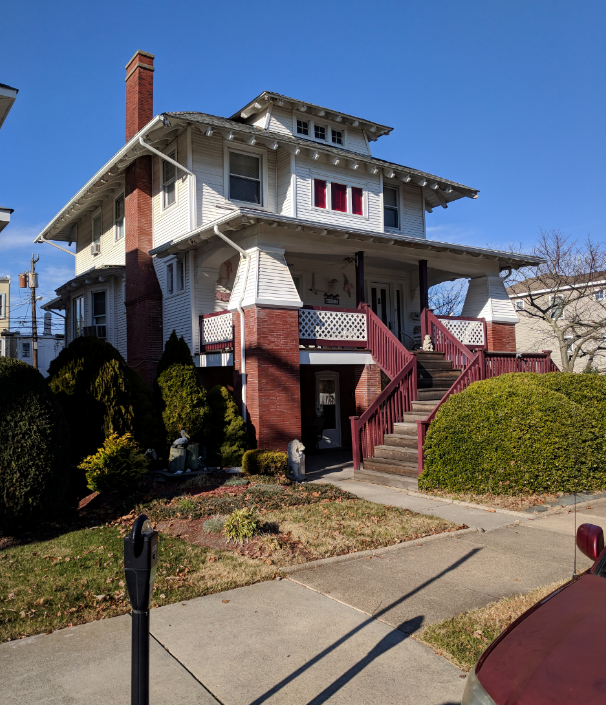 Problem: Old York 80% system and a 20 year old 40 gallon atmospheric hot water heater that was struggling to keep up with their heating and cooling needs. 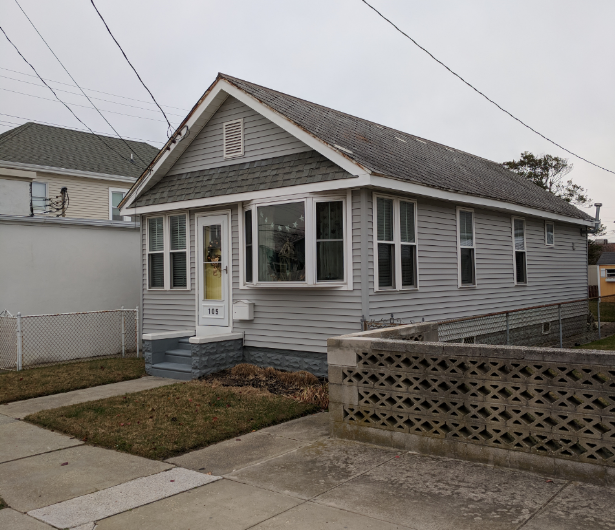 Problem: Old HVAC units and hot water heater needed to be replaced. Problem: Old wall furnace wasn't working. Needed heat for the house. 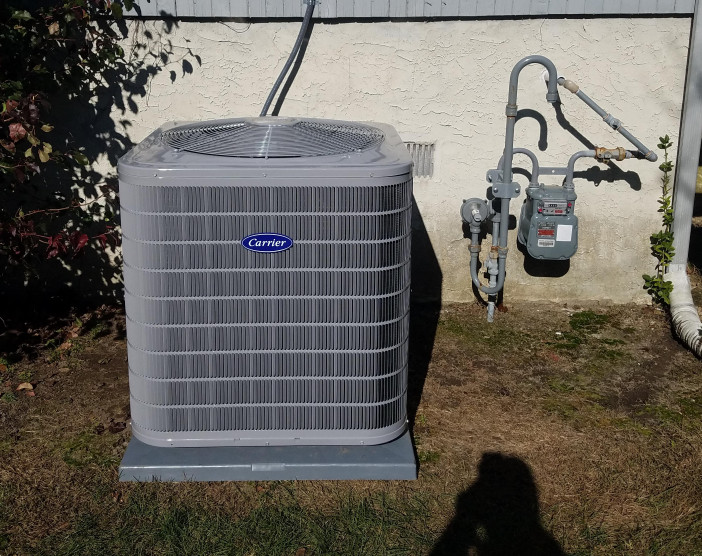 Problem: A homeowner wanted to replace their original heating and cooling systems from 1997 with new and improved equipment. 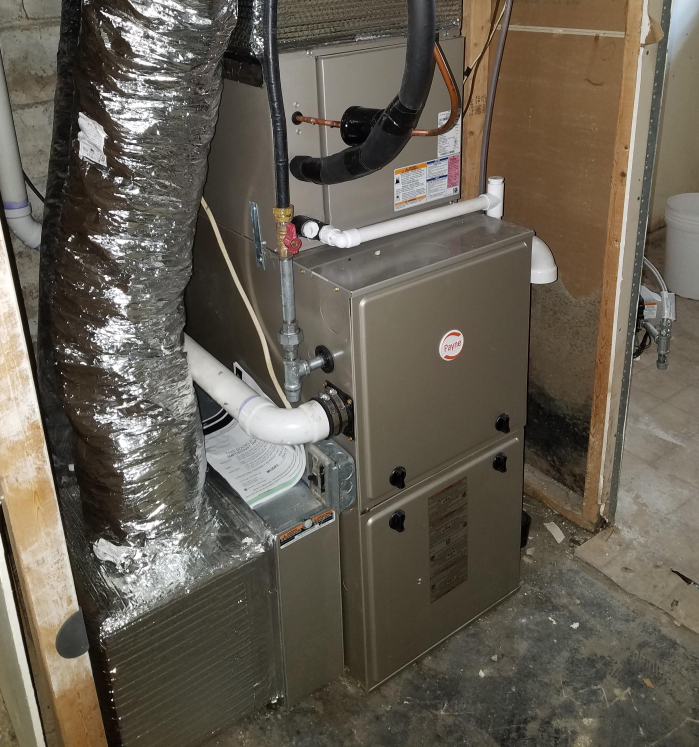 Solution: Replaced with Carrier Infinity 80% AFUE two stage gas furnace with a variable speed blower and a Carrier 14 SEER Comfort outdoor condenser. Problem: Heat stopped working, and there were significant cracks in the heat exchanger, making it unusable. Solution: Replacing the old equipment with a new Carrier System for heating and a new Carrier system for air conditioning as well. 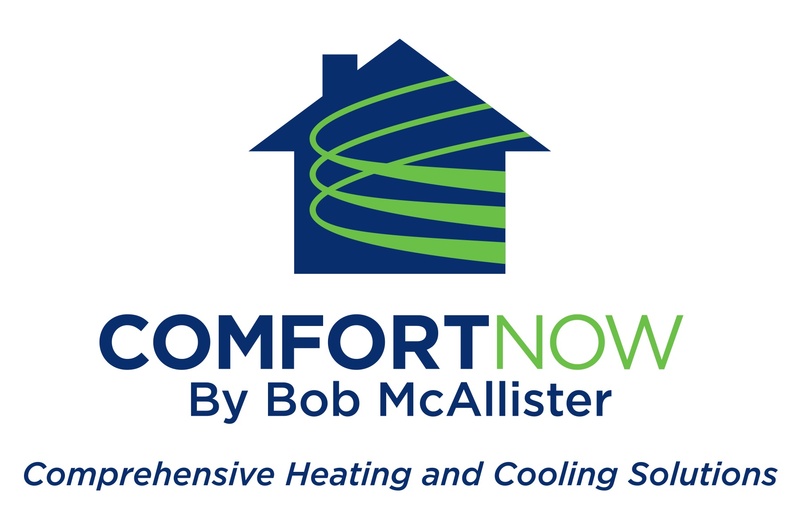 Click your town to find heating and air conditioning installations we've done near you!